My blog this week is late because I was waiting on the OK from my husband. Why you ask? Because it involves me making fun of him, one of my favorite pastimes. He said it was OK. He would take one for the Firstfruits team. One of the extra closets houses our daughters’ wedding dresses and some blankets. The other two extra closets house my husbands extensive golf wardrobe. No, that’s not a typo. Two closets full of golf attire. I counted his golf shirts and needed a calculator. Seventy five in all. Hung by color and all facing the same way. In his defense, I can honestly say they were all either a free gift given in a golf outing or purchased with pro shop credit from his winnings. He’s a really good golfer. When I ask him why he doesn’t get rid of some, he says they have sentimental value. Now I know I’m not the only one with a spouse who has an obsession. 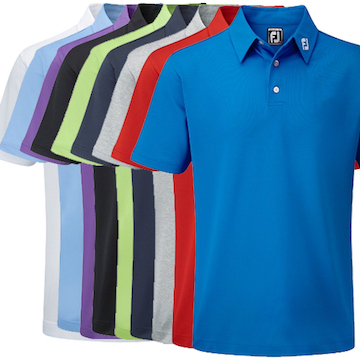 Replace the golf shirts with power tools, fantasy sports teams, hunting rifles, sports cars, or mystery novels and you have the same thing. So you know respecting these obsessions and acting excited about them is just one of the challenges of married life. I often wonder what God was thinking when he instituted the Sacrament of Marriage knowing how different he made men and women! But I know he did, and so I trust in his infinite wisdom. For those of us called to the vocation of marriage, we need to work hard at it. There are so many forces working against us. 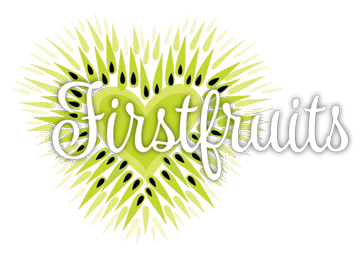 Firstfruits wants to be of help to couples as they navigate the challenges of marriage. Thursday, February 8 from 7-8:30pm Tammy Groszczyk, Licensed Marriage and Family Therapist is giving a presentation entitled Putting On the Mind of Jesus Toward My Spouse at the Firstfruits Faith Center in Elm Grove. (More details are on our website Firstfruits.info) I hope you can join us or spread the word to any couples who might be interested. But by the grace of God and 37 years of working hard on this marriage thing I was able to tame those thoughts and simply say… “Do what you gotta do.” Then I left to run errands and left him to the rearranging! ?